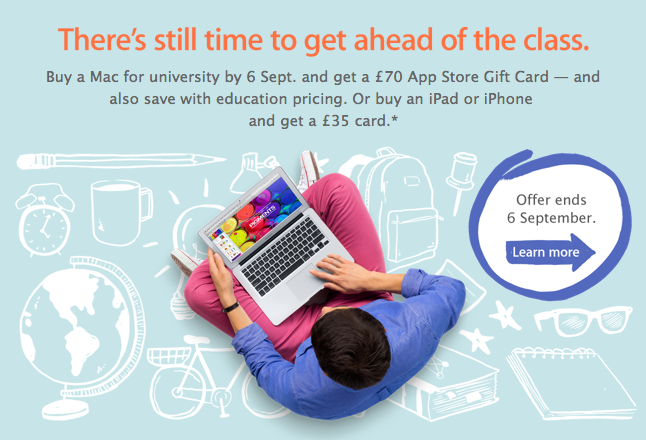 Buy a Mac for college by Sept. 6 and get a $100 App Store Gift Card — and also save with education pricing. Or buy an iPad or iPhone and get a $50 card. Of course, the Sept. 6 deadline mentioned above appears to have undergone an unannounced extension. 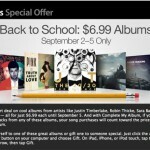 Apple's Back to School promotion can be accessed online, at the company's Apple Online Store for Education. 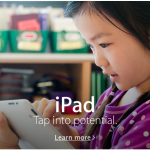 Have you taken advantage of Apple's promotion this year? See also: Help Save Cowbell Hero By Backing This App's Kickstarter Campaign, LensFlare Photo-Editing App Updated With New Interface, Layers Support And More, and Battle Against Your Friends And Claim Your Place In The Stratosphere Of Tower Defense.